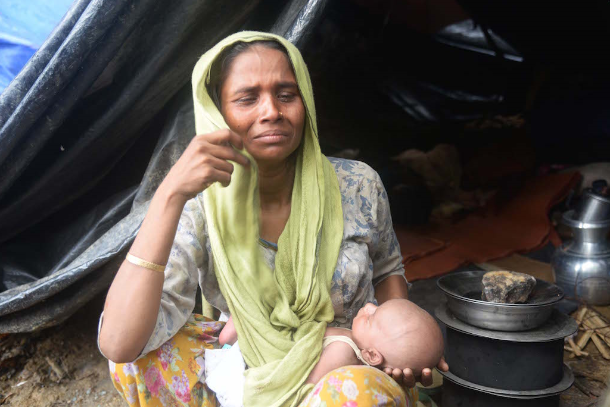 She refuses to speak out against and otherwise work to end the crimes against humanity perpetrated by the Burma Army and the Police against the country’s ethnic minorities. 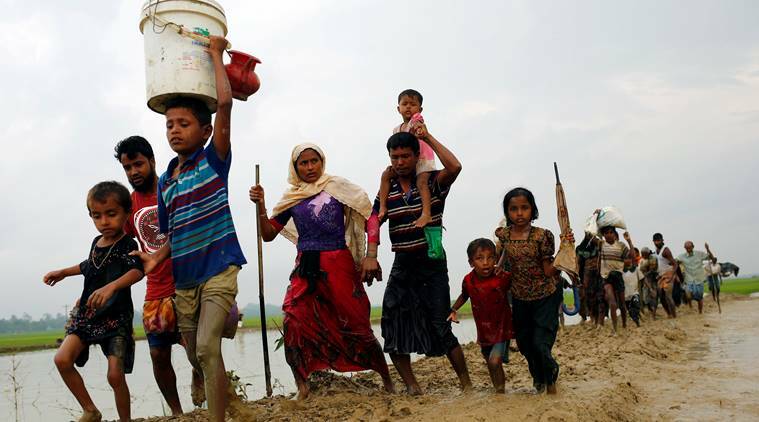 These include at present the genocide of the Rohingya in the West and the Civil War against the Kachin and other groups in the North, and in prior years against the Shan, Karenni and Karen. She has signaled her intention to block a United Nations investigation into the atrocities being committed against the Rohingya. She acts as an autocrat in her own right, ignoring advice from dedicated civil society groups, and opposing protests by the public when they attempt to protect their rights. She has supported the military regime’s racial prejudices, including by refusing to field Muslim candidates for Parliament under the National League for Democracy banner. She has helped business cronies of the regime, and taken donations from them, at the same time failing to implement a program to reverse the appalling poverty that the people of Burma endure. Suu Kyi has been in power for a year, and some people are saying that she should be given more time. But she has actually been a Member of Parliament already for five years, and she has been a “pro-democracy” leader for twenty-nine. What has she really done? Why has she refused to use her voice to energize the people to oppose the generals? 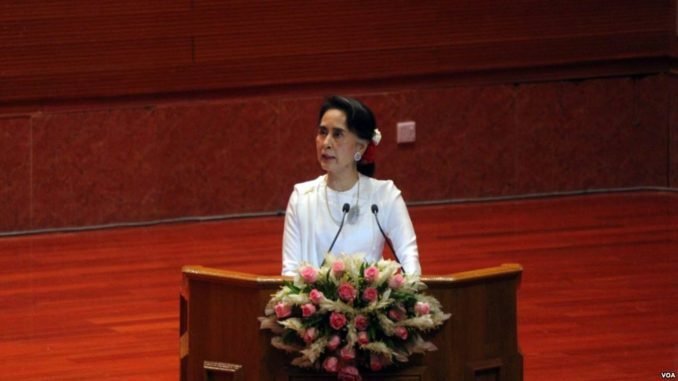 If she hasn’t done anything strong and decisive in all this time, is there any reason to expect that she, or Burma under her leadership, will change? Aung San Suu Kyi should fulfill her pledge and step down from her positions as State Counsellor, MP, and head of the NLD. She should retire from the political scene. Burma needs new democratic leadership, now.